New web site for the 2019 season, more content will be provided as and when it comes. 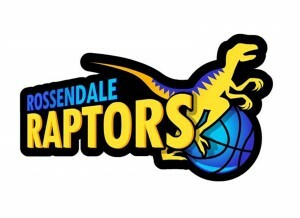 Mark Rangeley scored 24 points and David Walsh added 23 for Lancashire, who held off Hemel for a 90-88 road win. Jack Hudson and Connor Murtagh combined for 29 points. Jack Hudson had 18 points and Lancashire defeated Manchester, which ended the Magic’s 13-game winning streak dating back to last season. Mark Rangeley added 13 points and 11 rebounds. 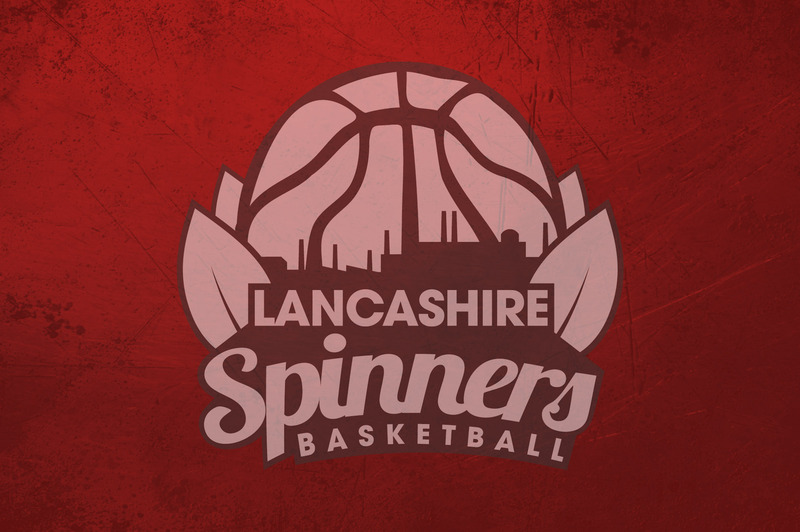 Welcome to the all new Lancashire Spinners basketball web site for 2019. We are delighted and excited to announce that we are launching a Men’s National League team into Division Four from September 2019 led by three passionate and focused people. Guy Roles – current spinners junior head coach and assistant coach for the North West and part of the Aspire program will take up the role of Partnership and Business Director. His connections and enthusiasm will bring great value to the team. Mike Nichols – Former England Junior and elite player with the National League Division one team Bury Wildcats in the 1990’s, he will take up the role of Operations and Performance director. His ability to build strong teams and resolve problems will also bring great value to the team. Andrea Garland – current team manager for many of the junior clubs including Spinners. Andrea brings her passion and ability to get the job done to the men’s team and will take up the role of Tactical and Strategic Communications Director. Her unselfish attitude and positivity and amazing Facebook posts will also bring great value to the team. Guy and Mike have worked tirelessly behind the scenes over the last few months and have secured the support from many people including Nick Ibberson, John Stainton, John Lyndsey, Andy Humby. Both Guy and Mike are excited about bringing a national League men’s senior men’s team back to Bury.